Below is a list of commonly asked questions and their respective answers. Should a specific question answer not appear just hit ‘contact us’ and send us your query. Q. What Will Owl Get Me? A. Anything and EVERYTHING from vegetables to fruits, from cake for your birthday party to ice creams for your surprise guests, there is nothing that is not delivered to your doorstep by our concierges. 12pm to 11:30pm Sunday to Thursday. 12pm to 12am Friday Saturday and Sunday. Q. What locations do you cover and how far? A. When it comes to restaurant food, we deliver in the Leicester area for up to 3.5 miles MAXIMUM; if you ask for concierge items, we can do a little further for you! Q. What are the prices for your concierge services? A. If the restaurant is our partner, you pay exactly what you pay to it, along with a delivery charge of 1 pound per mile. Q. What is the difference between concierge orders and partners? A. Concierge orders are special ‘custom orders’; we make the ordering easy for you by putting up a menu for all the things that you like or you can fill in the concierge form whereby one of our wise owls will track down what you want in your area if it is available, send you the details with a link for payment and off we go! Partners are signed up parties, who tie up with us to deliver their products to you and ensure premiere customer service. Q. How do I cancel a particular order? A. If the order is food; has not yet been accepted and is within the ten minute grace period in it can be cancelled without any hassle. All you need to do is call up the restaurant and then tell it to do so. However, if the order has been started the process of cooking in the kitchen of the restaurant, Outside the 10 minute grace period or has already left for delivery, you are charged for the whole thing, including the delivery charges. No refund will be given for this. Q. What do you mean by using the term ON DEMAND? A. Exactly what it sounds like – we deliver what you want, when you want it. Generally, we take orders that need to be delivered within one hour. Don’t worry about the condition of the products – we ensure that they remain in the most appropriate state using up to date equipment and tech! If it is a concierge order or anything outside of food ; after the ten minute grace period and on acceptance, you will be charged 50% of the total order including delivery. Q. What happens if I have a problem with the food from the restaurant I selected? A. The first thing that you need to do is call up the restaurant manager and speak with them. 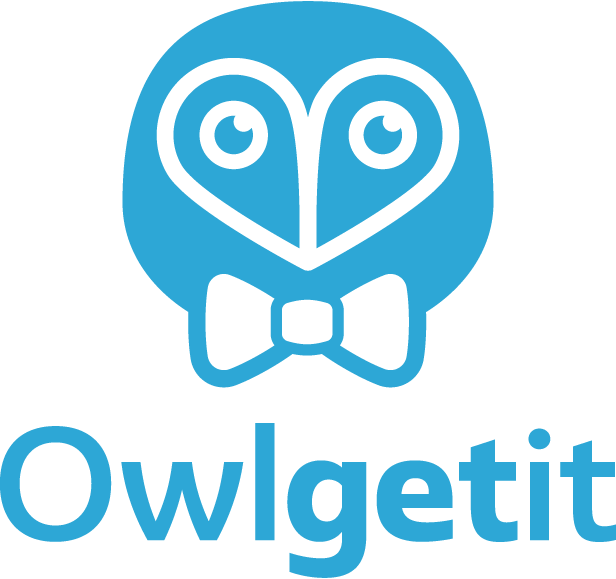 After that, shoot us an email about the same problem at info@owlgetit.co.uk. Q. How do I find out what’s happening with my order? A. We ensure to use the latest technology to give the best services to you; as soon as you order, you are able to track each and every thing in detail. Not only that; you can also interact with the driver and find out how long it will take for him to get the delivery to you. We value your time and patience! Q. What happens if I am in the shower and the driver is at my door? Does he wait or does he leave? A. The Courier will wait for 5 minutes; after which he leaves and you are charged for the entire order! Why? Because we ensure that you are pre-handedly informed about the driver’s arrival and the delivery timing. If you are unable to attend to him, it is not our fault! We don’t do refunds for that. Q. Can you get me anything… like literally? A. Unless you ask for something illegal, sure! If you really wish to stick to your TV for your favorite TV show or a football match, don’t leave the comfort of your pajamas; let us get anything that you want. Need beers to drink tonight? Medicines that don’t need prescriptions, etc. However, there is one thing that you need to remember – we DO NOT process items that value more than 1000 pounds. If your orders/request remain in that criteria, it is surely delivered to you in the promised time! Q. What if I am not happy with a particular service? For us, customers mean the world! We are here because we wish to serve you; therefore, if you are unhappy with something, we are unhappy about it, too! You can contact us on info@owlgetit.co.uk and wait for a response from our executive; to talk to our specialist, you can call customer services on 0116 3500533. Q. How does your refund policy work? Order is cancelled within 10 minutes of placing the order. If there are exceptional circumstances outside of the 10 minute window. We will wait 5 Minutes for you to open the door, if you do not open it within this window, the driver will leave to his next job and you will be fully charged for the order placed. If cancellation is not attained within 10 minutes of placing the order – You will be fully charged for the order. Unfortunately no, we only accept card via our payment gateway.